Some LA Hollywood magic in London & Century Private Members Club magic - B.A.B.E. If you are feeling stuck in your acting career…whether you are in the beginning stages and need an effective strategy forward, or a working actor but hit a wall and need a breakthrough, or have been working consistently and need to take everything you are doing in your acting career to the next level…then we at B.A.B.E. think this might be the event for you. This LA style event taking place in London focuses on effectively approaching your acting career like a business, while simultaneously focusing on your purpose, being a balanced actor, and being completely whole – mentally, physically, spiritually, and emotionally. Here at B.A.B.E. Angela knows Shani personally and that’s why she was excited to share that it’s coming up. Join the Hollywood Success Tour team and discover exactly how you should be spending your time, resources, and energy to go to thcenturyat next level of your life and career. Move out of the confusion of trying to figure it all out on your own, or the frustration of not seeing the results you desire, and leave the day knowing exactly what is holding you back and exactly how to push through to the next level. The workshop day they have planned will be packed with priceless information, transformative exercises, strategy building, and breakthroughs. Including a distinguished industry panel with both local and Hollywood industry guests (their last event panel included actor/director Kevin McKidd (Grey’s Anatomy, Rome, Journeyman) and Director Ken Whittingham (Modern Family, Parks and Rec, 30 Rock, The Office)). They are currently finalizing an incredible panel for London. This industry panel is not for the purposes of “being seen” or “being discovered”. It is designed to give you the information, tools, knowledge, strategy and resources you need – placing the power in your hands to effectively and consistently create your own breakthrough opportunities. The B.A.B.E. Bonus – yes there is one! Also, as a special bonus to all of our B.A.B.E. readers and clients as well as being able to attend the after party, they are also offering a massive discount on the price of the event for the day. Enter the promo code TWEETUP when purchasing your ticket and you will be able to bring an actor for free. So essentially two of you can attend for the price of one and meaning you can attend for less than £68. That is incredible! Did you catch that….you can attend for less than £68 for a full day with LA experts. 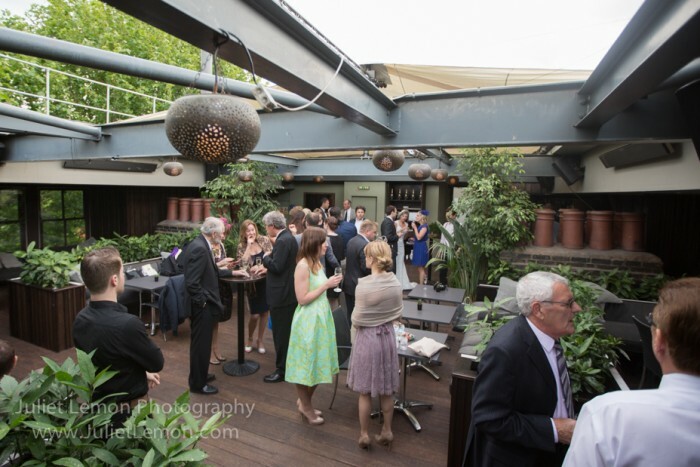 And finally, to finish the night everyone there is invited to attend the private roof top party at the very prestigious private members club, Century Club immediately following the event. Click here to visit our website for all event details and to secure your seat. And finally, if you are still unsure and want to know more, then contact me personally and we can chat in more detail about their amazing offer. Hi Jon, thanks so much for getting in touch. We would love you to be on our monthly mailing list so you get all the updates – http://tinyurl.com/babesubscriptions. And we will be posting a free webinar this week that you should look out for with a great gal from LA.